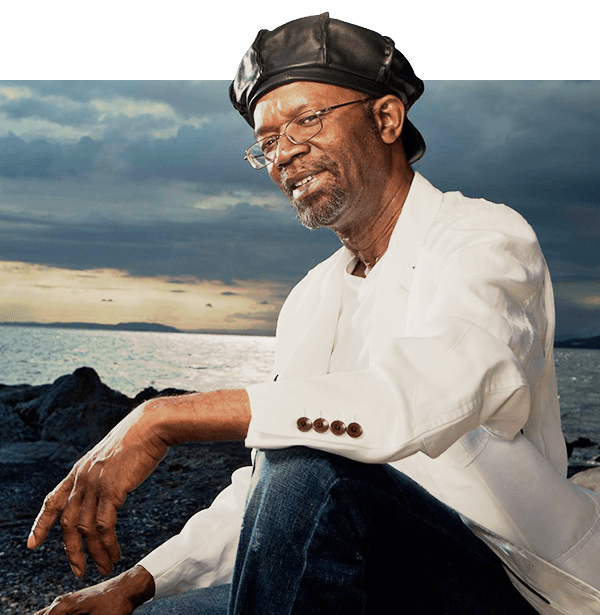 Beres Hammond is a reggae singer known for his romantic lovers rock and soulful voice. 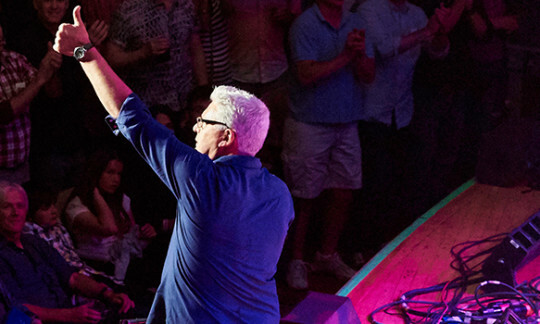 Hammond's career began in the 1970s and he reached his greatest success in the 1990s. 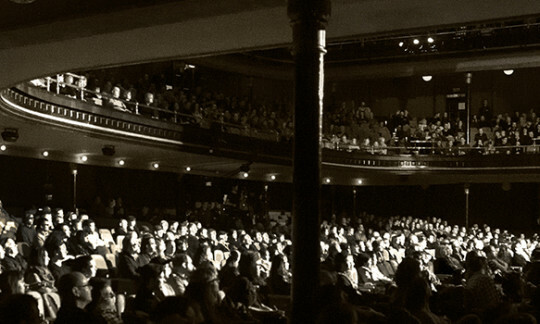 He has played countless concert appearances in Toronto and this appearance at Massey Hall will be his return of an intimate experience of Beres Hammond live in concert.